Fair Trade Certified™ organic cotton percale bedding by Coyuchi. 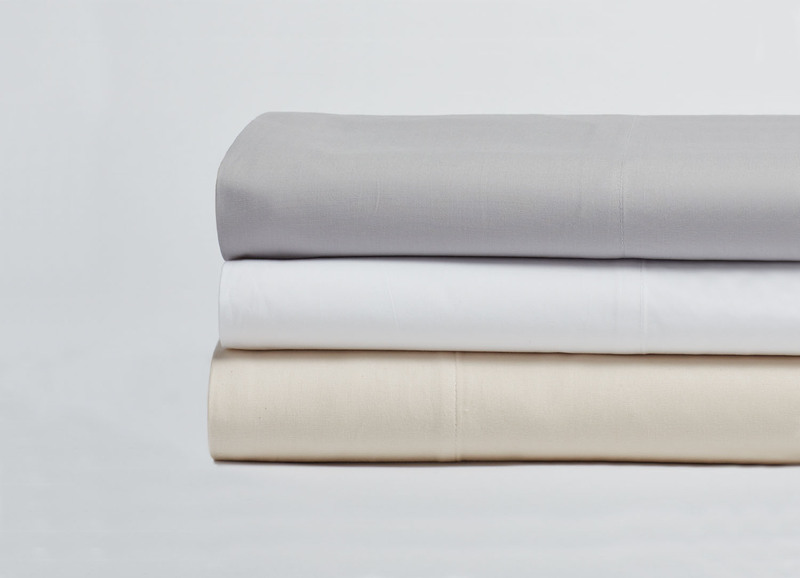 Woven to a fine 300-thread count that lends extra softness to the fabrics cool, crisp hand. Available as sheet sets, pillowcases, duvet covers, and shams. The 100% GOTS-certified organic, Fair Trade Certified™ cotton is grown and woven in India. 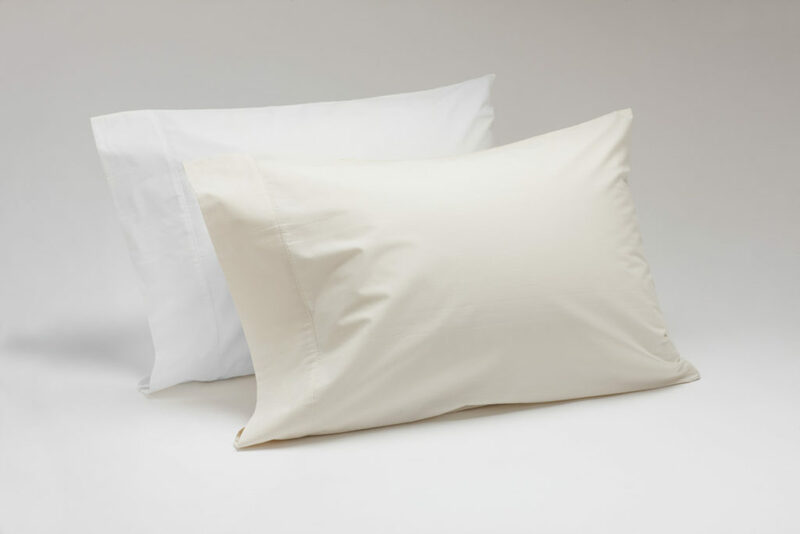 • Twin sheet set includes: 1 flat sheet, 1 fitted sheet, and 1 standard pillowcase. 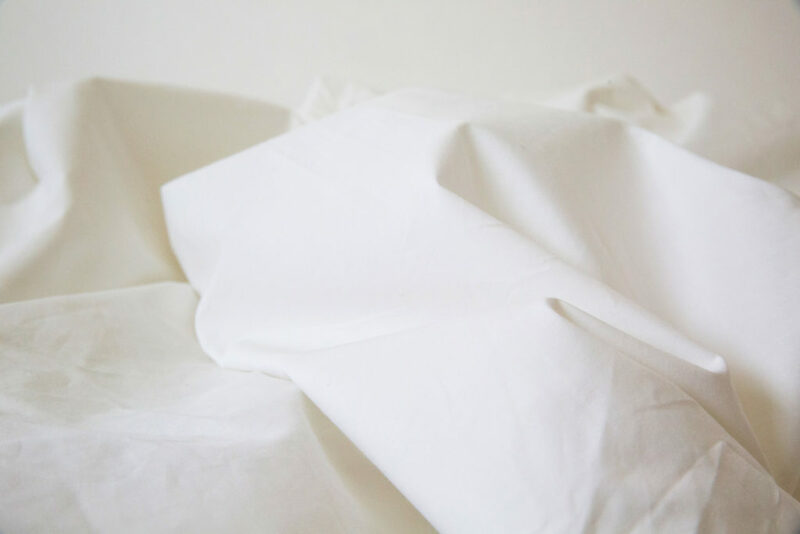 • Queen sheet set includes: 1 flat sheet, 1 fitted sheet, and 2 standard pillowcases. 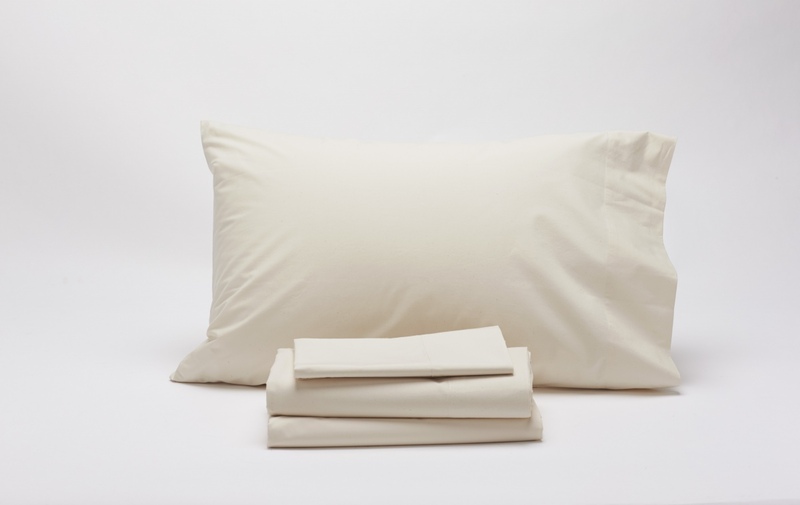 • King sheet set includes: 1 flat sheet, 1 fitted sheet, and 2 king pillowcases. • Fitted sheet has 15″ deep pocket and full elastic to accommodate a range of mattress sizes. • Fits the Kalon Organic Mattress and Pillow. • For dyed fabric only low-impact, fiber reactive dyes are used and do not contain any heavy metals, chlorine bleach, or other toxic additives.